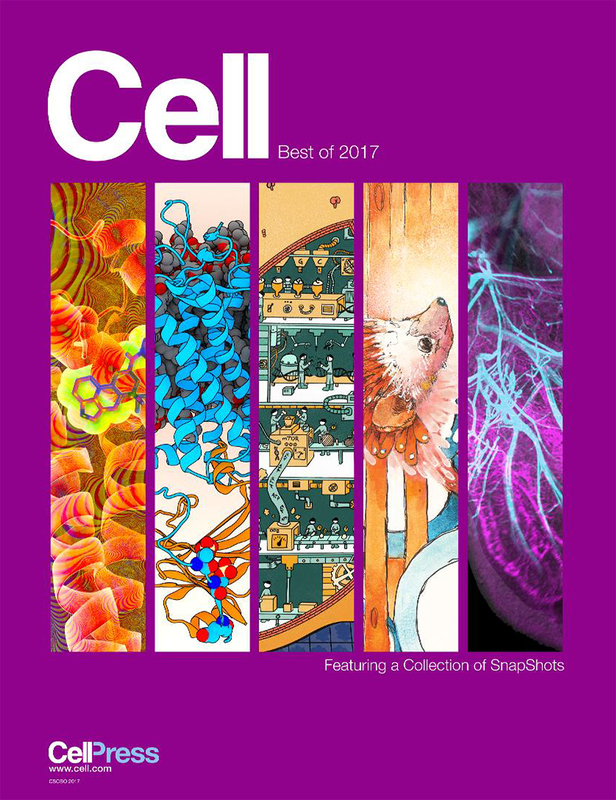 Cell, considered one of the leading journals in the life sciences, has announced that the discovery of the “night owl” gene, made through a scientific investigation led by Prof. Tayfun Özçelik, dean of the Faculty of Science, and Prof. Michael Young of Rockefeller University, has been selected for its “Best of 2017” collection. These highlighted articles were selected from among research articles that garnered wide attention for their conceptual impact to provide an overview of the different perspectives of the life sciences published in Cell during 2017. The “night owl” gene is a variant of the circadian clock gene Cryptochrome 1 (CRY1), which slows the internal biological clock and alters the cycle that normally dictates when you feel sleepy each night and when you are ready to wake up in the morning. Individuals with this variant have a longer circadian cycle than most, making them stay awake until late into the night. 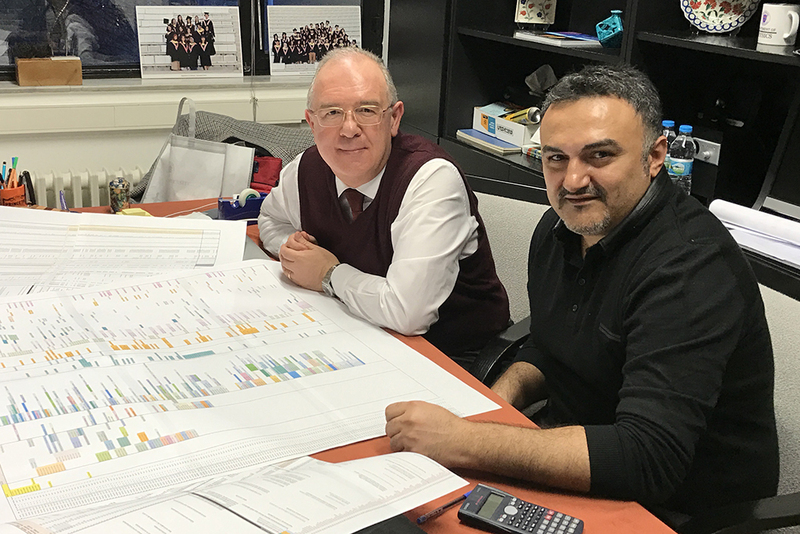 The research carried out at Bilkent University by Prof. Özçelik and postdoctoral associate Onur Emre Onat established a causal link between a disturbed circadian rhythm and sleep disorders through inherited mutations in humans. It is regarded as one of the first observations of a complex human behavior being linked to a commonly observed variant in the human genome.